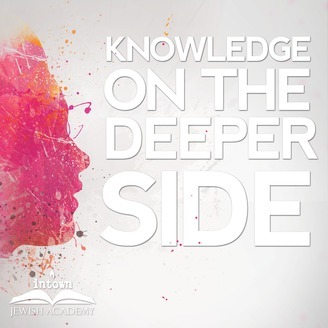 Podcast by Intown Jewish Academy. 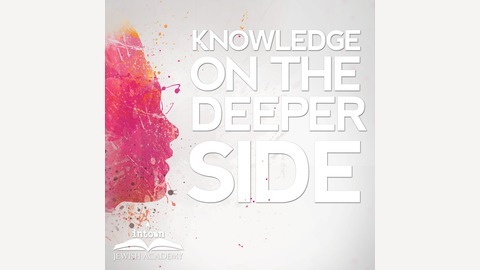 A Stranger to Passover Developing a Taste for the Divine With Rabbi Ari Sollish (Recorded live at the Intown Jewish Academy on April 10, 2019) Not unlike fine wine and whiskey, a taste for G-d needs to be developed. Passover is a time of personal connection, a time to become a real connoisseur of spirituality. This lesson explains how.